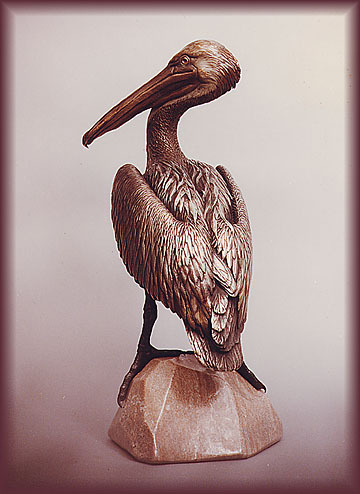 In the collection of the National Audubon Society, the Brown Pelican is a wonderful work of art. The serenity and purpose of this image calls to marine lovers the world over, as one can almost smell the salt air looking at this piece. To place an order contact us inquiries07@artsales.com and an individual sales representative will contact you to assist you with the transaction.